Swelife-ATMP accelerates education, networking, competence and Communication within the ATMP field. We are represented in both the CAMP Program Office and Executive Board. See our leadership team and organisational chart below. Swelife-ATMP is a strategic project within the Swelife portfolio – Scalable solutions for better health. The project contains four work packages; WP1 – project management, WP2 – ATMP Sweden, annual national conference on ATMPs, WP3 – communication and WP4 – system development projects (SDPs). 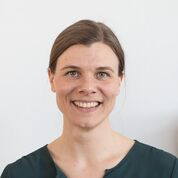 There are currently four SDPs running in the project; SDP1 – regulatory aspects, SDP2 – stem cell-based medicines, SDP3 – health economics and business models and SDP4 – gene therapy. New partners and project ideas are continuously evaluated and added. Get in touch with us to discuss your ideas or if you find the existing projects interesting and want to join! 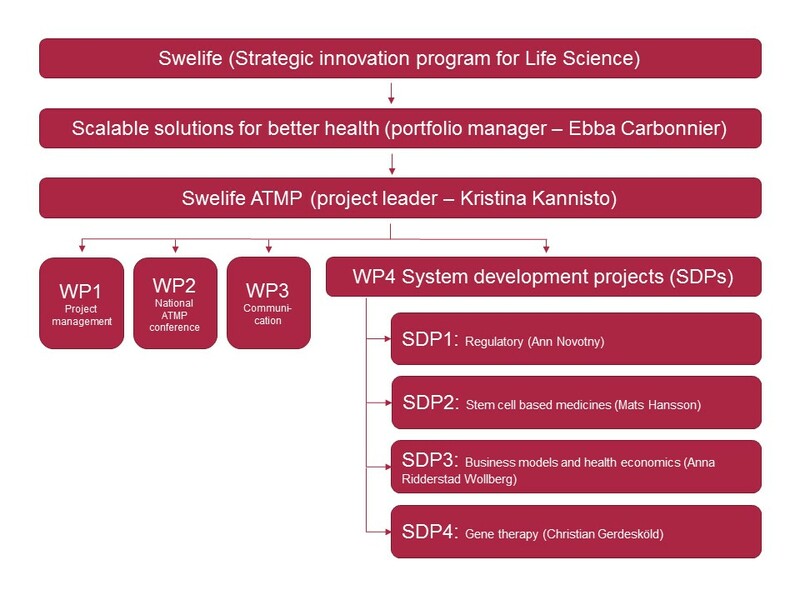 Swelife – Scalable solutions for better health, portfolio manager Ebba Carbonnier [e-mail]. 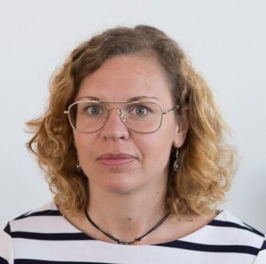 Swelife – ATMP project leader Kristina Kannisto [e-mail]. WP3 communication manager Heather Main [e-mail]. SDP1 project leader Ann Novotny [e-mail]. SDP2 project leader Mats Hansson [e-mail]. 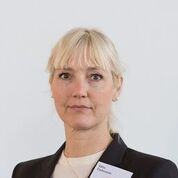 SDP3 project leader Anna Ridderstad Wollberg [e-mail]. SDP4 project leader Christian Gerdesköld [e-mail].